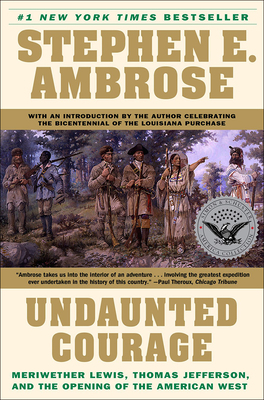 Unduanted Courage is the story of a heroic and legendary man, and the saga of a great nation creating itself. In 1803, President Thomas Jefferson chose Captain Meriwether Lewis to lead the first government-backed exploration of the vast and unknown western territory of what would become part of the United States. Lewis was the perfect choice.